After the summit: can the AU improve governance in Africa? For the first time at an AU summit, African leaders were given a report detailing the state of governance on the continent. Does the assessment go far enough? And will it have an impact on how the AU deals with political strife and contested elections? This seminar covers key decisions on governance, peace and security taken at the 32nd AU summit in Addis Ababa. 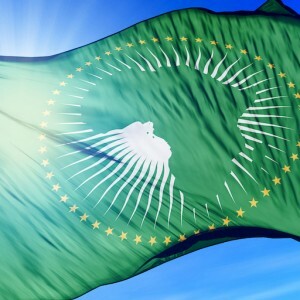 It will consider what they mean for the broader direction of the continental body, in light of the ongoing reform process at the AU Commission. This seminar is co-hosted with the Institute for Peace and Security Studies, Addis Ababa University.